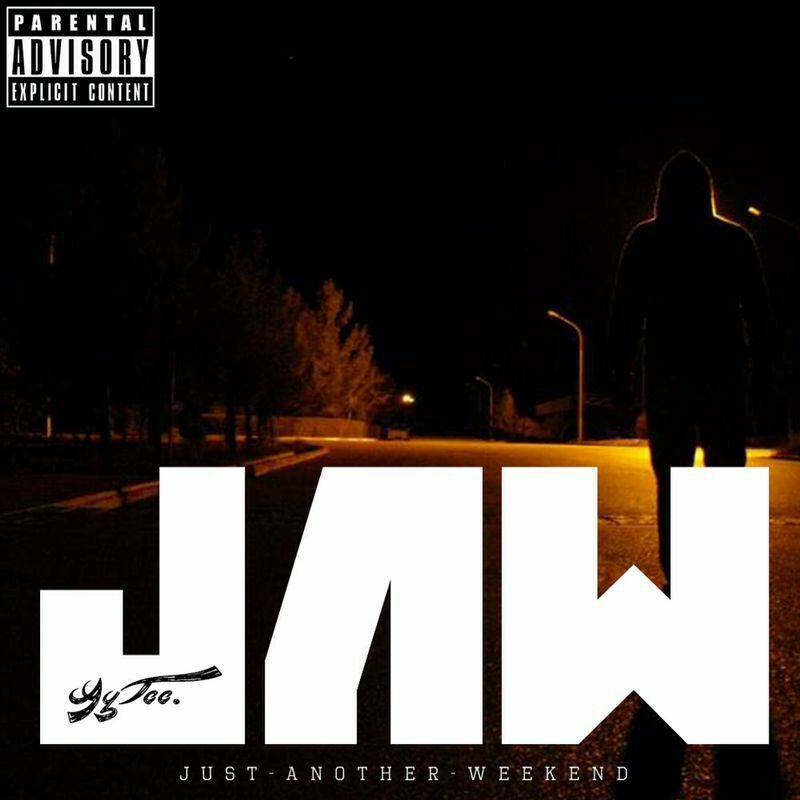 AyTee's J.A.W (Just Another Weekend) is an EP about that weekend out on the town, most know the routine, if you're not in the know this means alcohol, girls (of debateable moral standards) and having a good time. Production is handled by A. Taylor as he also brings some friends along, including the poet Rae, Terry Shan, Brad, C0M3M0 and Karma, who seems to do some adlib what what here. As you start off Friday Night, looking to breathe from the hectic week as you fiend for a Red Cup as your senses Take Flight but mess with the wrong one and you might end up ghosting, later to reflect on your bad decisions while nursing a Sunday Morning hangover.